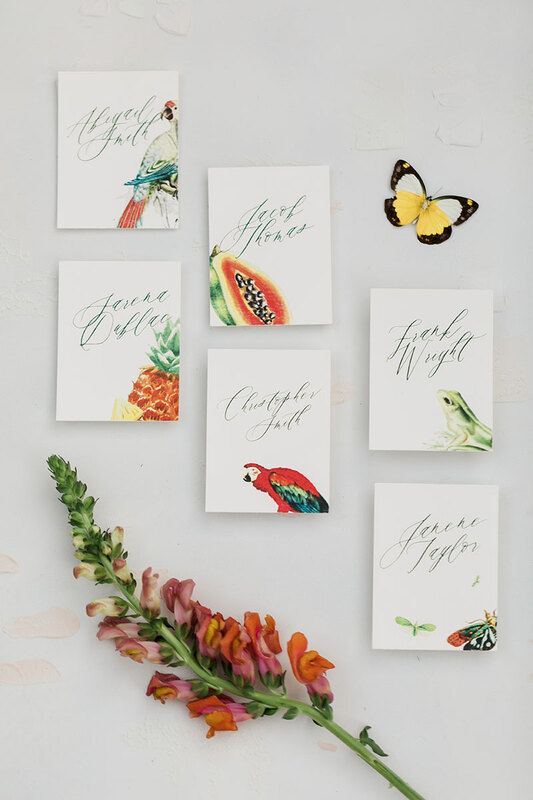 Our Styling Blocks in Action / Sarah Kay Love + Showit — Stock Photos & Styling Blocks | Sourced Co.
Our friend and art director extraordinaire, Sarah Kay Love, recently produced a styled shoot for photographers attending the Showit United Conference. And today, we are excited to share a sample of the shots that were styled using our acrylic styling blocks! You may not see them, but they are there! We can’t wait to share more from this colorful desert wedding inspiration shoot once it’s been featured! Thank you Sarah for sending us these images and being so excited about how the styling blocks helped you put together such stunning shots! 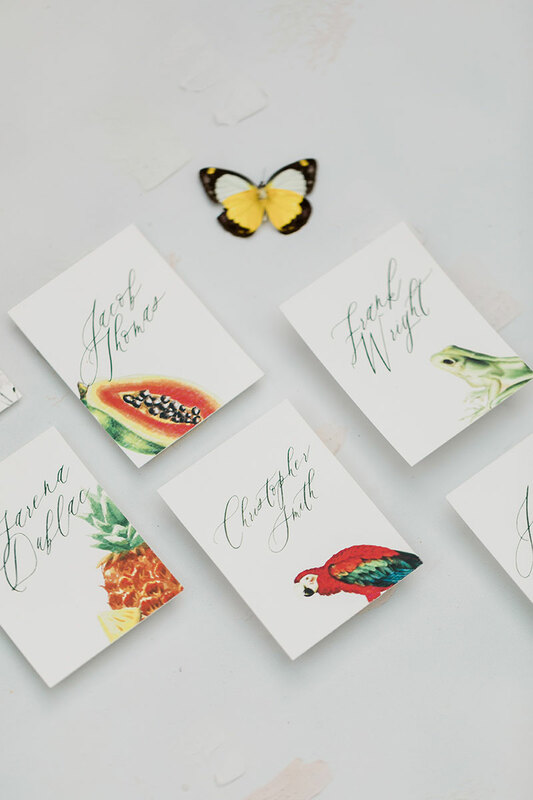 Art Direction + Production Sarah Kay Love | Design + Styling Gabrielle Hurwitz | Photography Valorie Darling | Paper Goods + Invitations Foil and Ink | Florist Avant Garde Floral Studio | Sponsor Two Bright Lights | Styling Blocks Sourced Co.